Flowers and greenery play an important role in the decorating plans of most people on their wedding day. As an alternative to traditional flower decorations have you thought about using live plants instead? 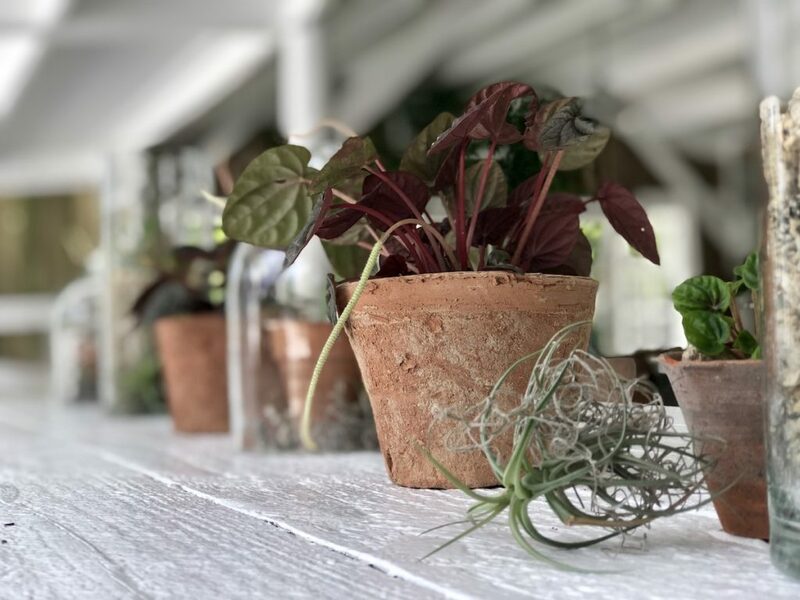 We recently had botanical expert and young entrepreneur Theo Spargo stop by for a visit at Old Forest School, and luckily for us, he bought some of his plants with him. Theo spent a little time decorating the tables and ladder in the Big Barn with some of his botanical wares. And the results were amazing. 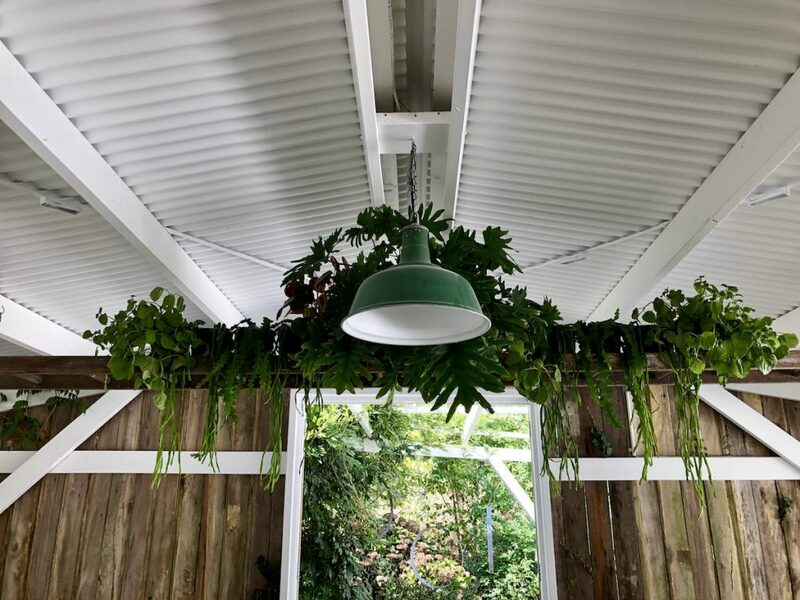 Not only do Theo’s botanical displays look stunning, hiring plants can be a very affordable option with the added benefit of the plants continuing to live a happy productive life after your big day. 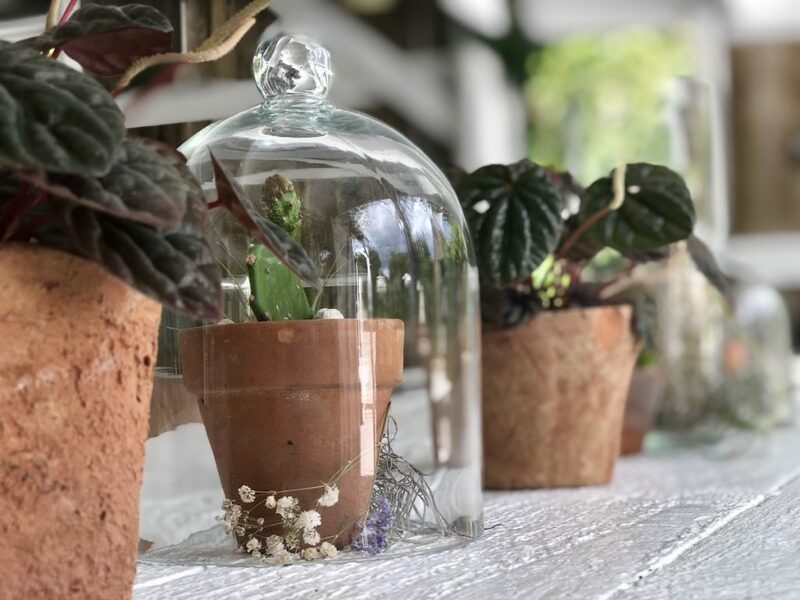 Theo Spargo provides a wide variety of botanical options that have been sourced and created in New Zealand, including unique vintage potted vessels that ensure character will be added to your space. 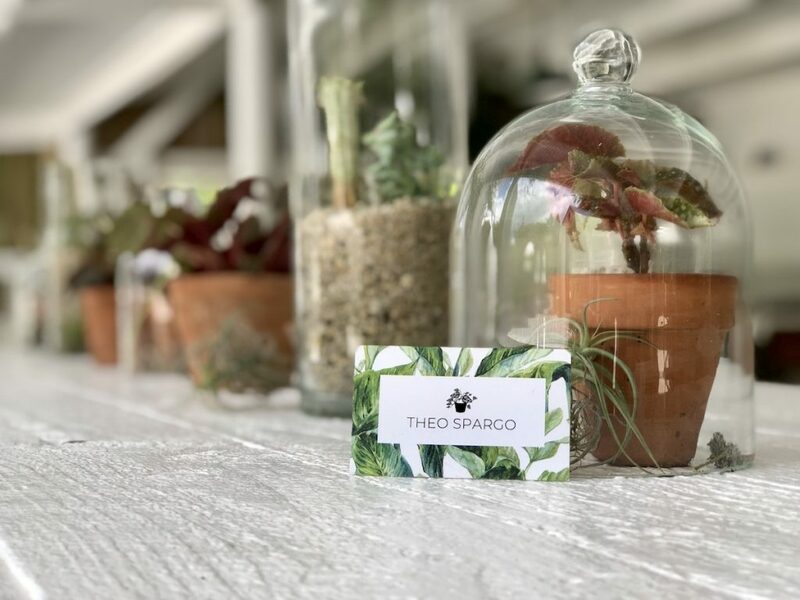 Theo believes your space needs to be alive, captivating and lush. 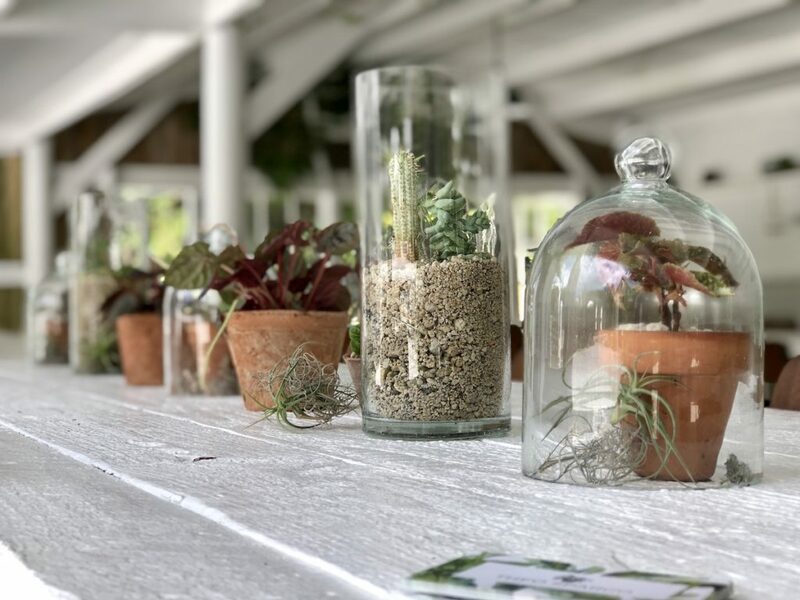 If you’re interested in having a botanical display as part of your wedding day then Theo is your man. He will create a unique botanical style for your wedding, deliver to your venue, set up and then collect.